The likelihood of Indian GDP growth coming at below 7 percent in 2019-20 is "very high" despite aiding factors like low oil prices and an expansionary budget, a report said Wednesday. 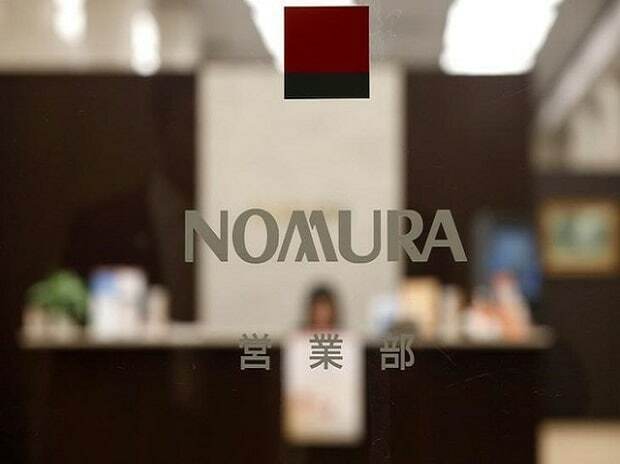 Global slowdown, tight financial conditions and political uncertainty in the election year will be the biggest headwinds for growth, the report by Japanese brokerage Nomura has said. "These headwinds are likely to keep the growth mix skewed towards consumption and away from investment," the report said, adding the elections "worsen the outlook" for fresh investment. The report seemed to suggest that the brokerage is not "too pessimistic" with its estimate of 6.8 percent growth in FY20 made public in December as against around 7 percent in FY19. It can be noted that the RBI has pegged FY20 growth at 7.4 percent. It said consumption stimulus in the budget is likely to add 0.4 percentage points to GDP growth, but the cut in public capital expenditure will shave off 0.2 percentage points. "Monetary accommodation of fiscal stimulus effectively neuters the crowding out of private investment through the interest rate channel. However, upcoming elections will worsen the outlook for fresh investment," it said. Elaborating on elections, it said we can expect investment growth to gradually gain some of its lost momentum from October 2019, when short-term political uncertainty ebbs and easier monetary policy starts to have a positive impact. On oil, it said the crude prices are gaining momentum and pegged the benefit at only 0.1 percentage point. The jump in credit is due to personal loans and shadow bank financing, it said, adding the NBFCs continue to face a liquidity crunch from risk-averse mutual fund backers. As this is impacting the real economy, visible in sectors such as commercial real estate and small and medium enterprises, these issues can drag down GDP growth by 0.2-0.3 percentage points, it said. In 2018, the cyclical recovery was driven by natural tailwinds of remonetisation and escape from GST-related teething issues, it said, stressing that 2019 will not be the same as earlier year. "Given headwinds are currently overpowering tailwinds, we maintain our sub-7 percent GDP growth for FY20," it said.